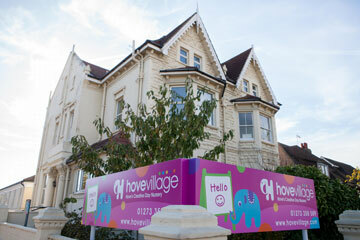 We are fortunate to offer two fantastic locations for our Hove Nurseries. The first is located right next door to a lovely park and is just minutes from the beach. 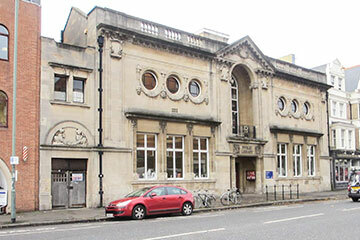 Our new setting is located in Central Hove, within the Historic Hove Library. 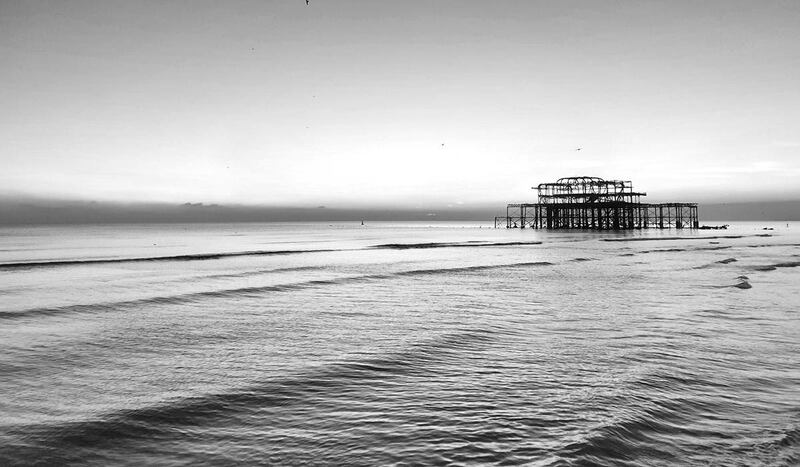 Whether you are looking for larger nursery setting, with lots going on, or a smaller more intimate nursery, Hove Village can offer both, with our two great locations in Hove. Our New Church Road site offers almost 8,000sq. ft. of wonderfully designed classrooms, along with creative spaces, such as a dance and yoga studio. Our brand-new setting within Hove Library offers a smaller environment with beautifully laid out and equipped rooms and plenty of light flooding in from the private garden. Both settings are well resources with natural furniture and resources.